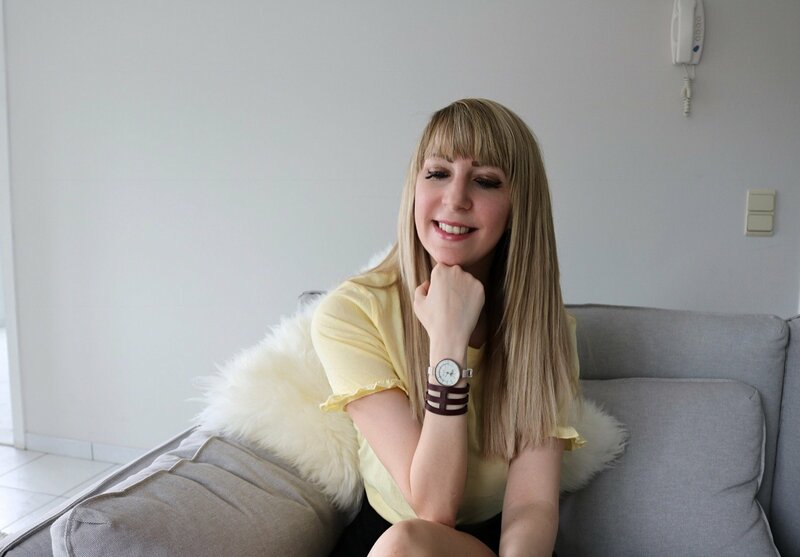 JENNA MINNIE : Perfectly styled with OTTO WEITZMANN watches! 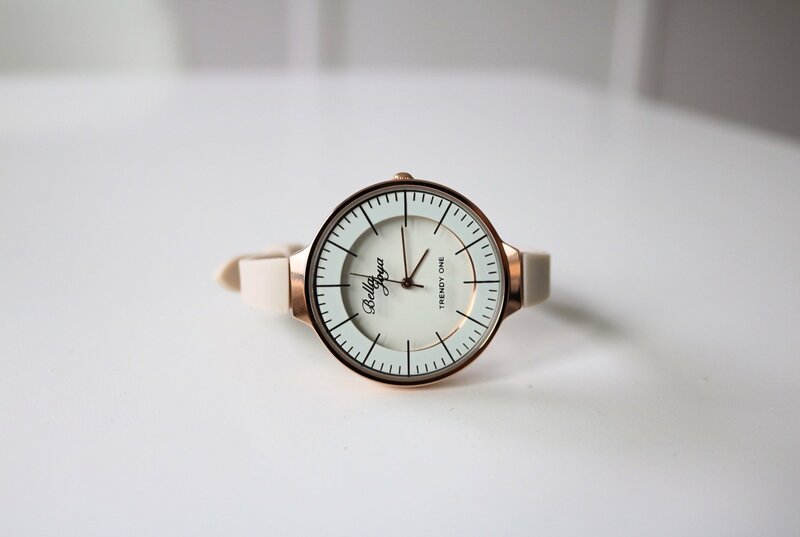 Perfectly styled with OTTO WEITZMANN watches! (Collaboration) No outfit is perfect without the essential accessories, right?! 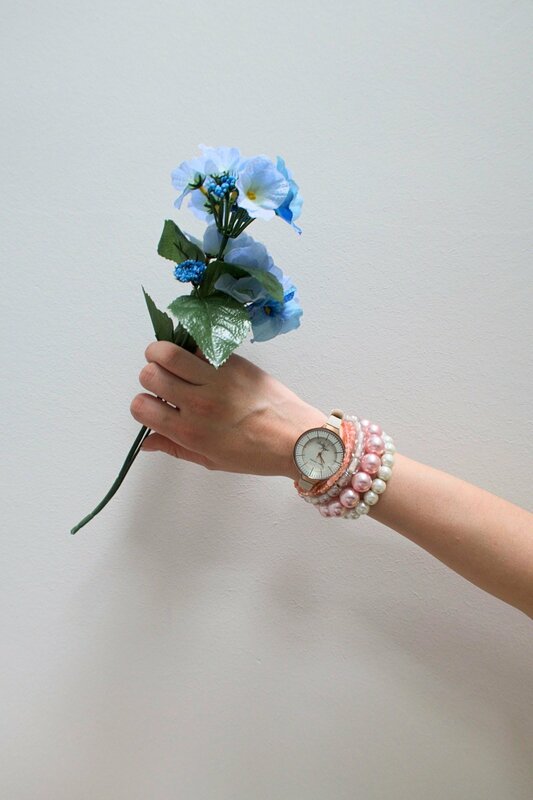 And a pretty watch is the perfect item to add! I love minimalistic watches, not bold watches that distract you from its original purpose of telling you what time it is. I’ve been wearing this new brand, called Otto Weitzmann watches, a lot lately. 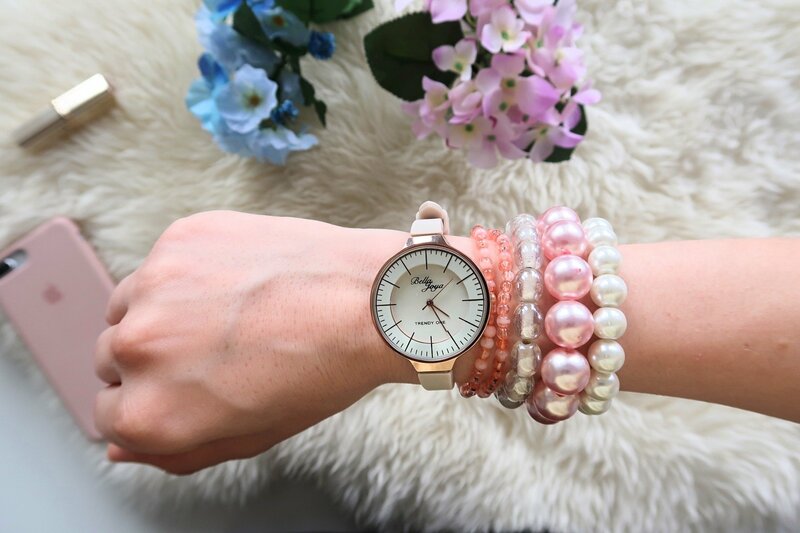 They sell the most elegant watches to combine with a lot of different outfits. 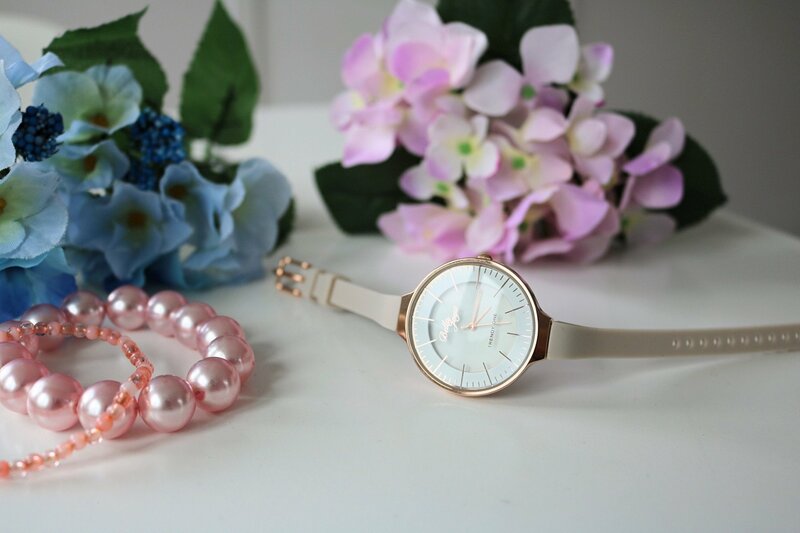 For every style, they have the perfect watch to add to it! I picked a classy pink watch that looks very sophisticated ☺ And as for the guys, they also have a wide range of watches for men. Also very classy and full of style. Hey guys! I’ve teamed up with some of my favorite Bloggers and YouTubers for a great giveaway. One lucky person will win $600 in PayPal Cash. The Winner will be announced by 7/6 on this page. You’ll receive 3 points for each entry. By entering this contest you’re subscribing to the hosts email list. Be sure enter the contest below! Good luck! Dit horloge is gewoon echt perfecft meid! Wauw, love how you have styled it with the flowers ! Heel mooi uurwerk Jenna, zeker omdat het roze is en past heel mooi bij je! !